Whether you have one small desktop UPS system or multiple units to be removed and recycled, we can handle it safely, effectively and responsibly. 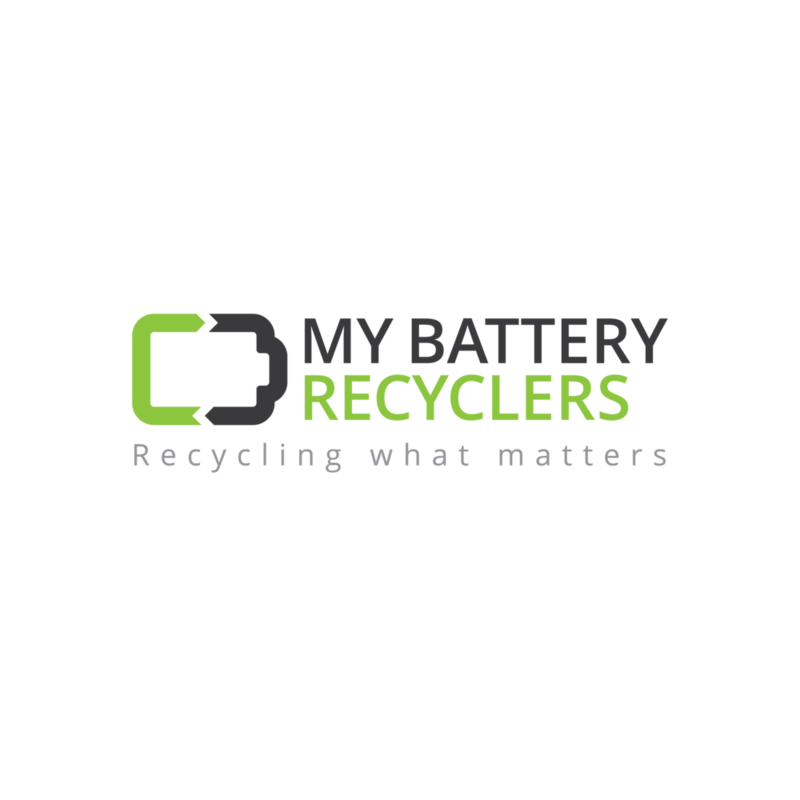 All lead-acid batteries are transported to EPA certified lead smelters in the U.S. which in turn provide the Certificate of Recycling needed for your company records. Let us know what you need and we will handle it! We can help guide you as how to properly store your batteries safely prior to transport or you can have us come on site to properly palletize batteries handling removal and logistics. For Data Center Decommissioning Services, Please Click Here.